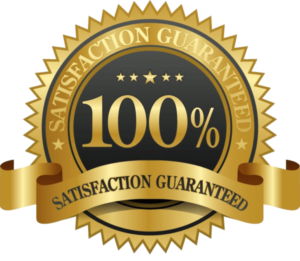 Most services come with a minimum 90 day peace of mind service agreement. 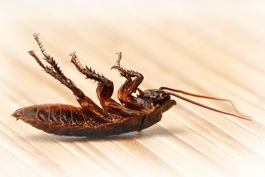 Find your pest below for more information. 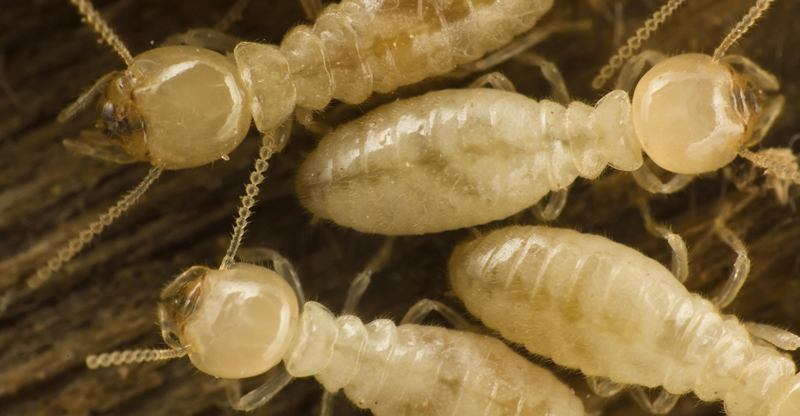 Termite treatments are something we do well, with years of experience will customize a termite solutions for your home. 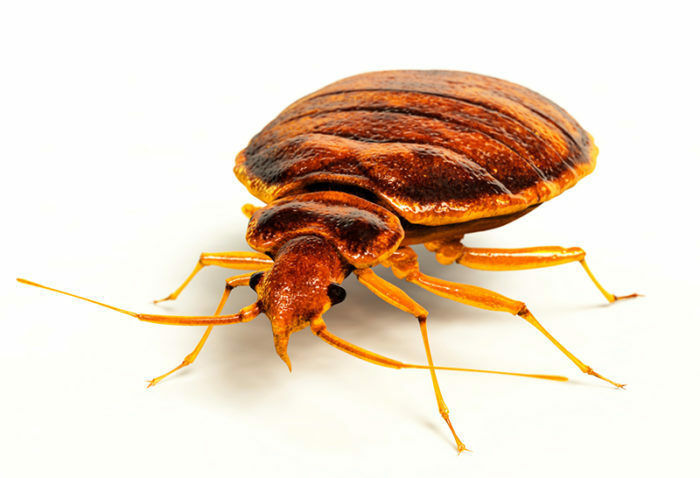 We offer bed bug heat treatments as well as traditional bed bug spray services. 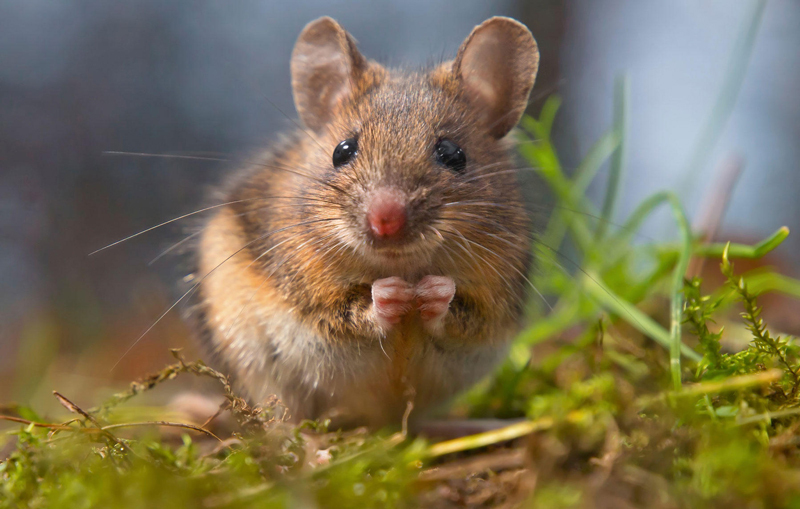 We have a rodent solution for you. 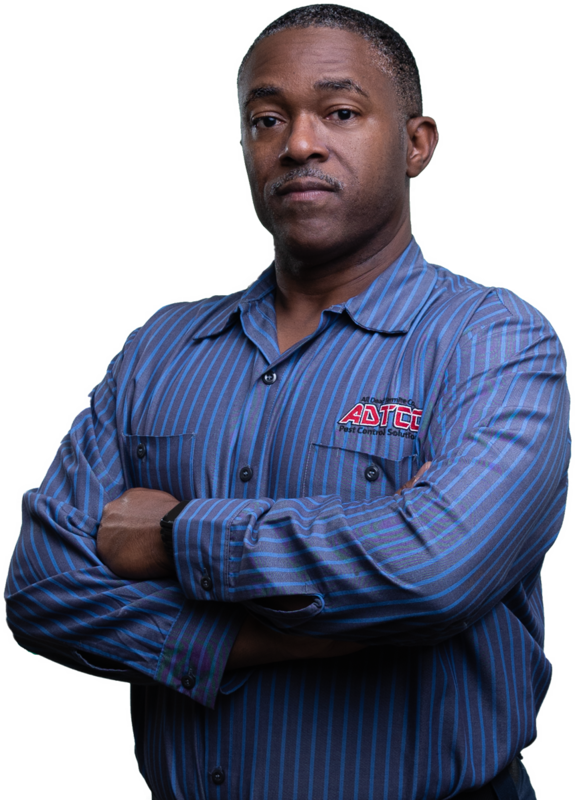 Talk to us about rodent prevention. 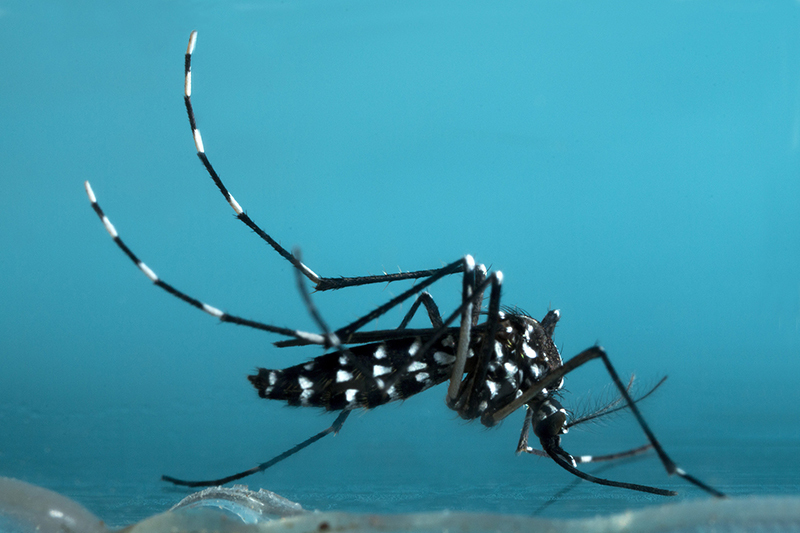 Our Mosquito treatment is a effective way to limit mosquitoes on you property and take back you outdoor space. Fill out the form and we will get your first service scheduled. Thanks For Choosing All Dead Termite Co. Thank You For Choosing All Dead Termite Co.